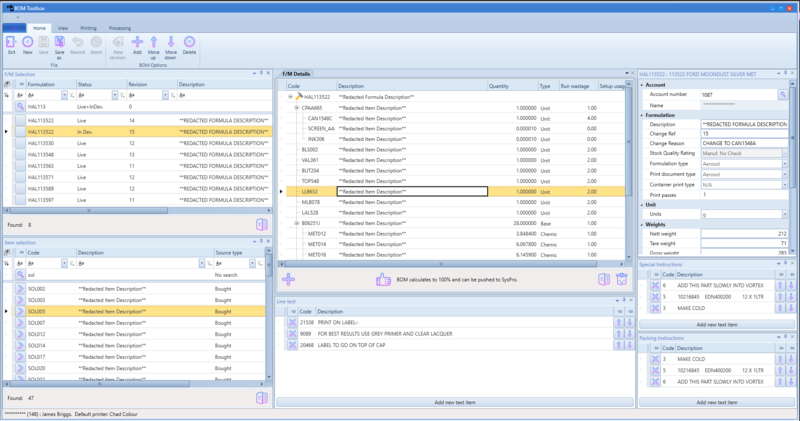 The Symphony Framework provides the ability to expose Synergy data as “Data Objects”. A “Data Object” or DO for short, is a class that exposes the fields of your repository structure as properties that can be accessed using Get and Set methods. These DO’s also provide access to the “raw” synergy record data through a property called SynergyRecord. 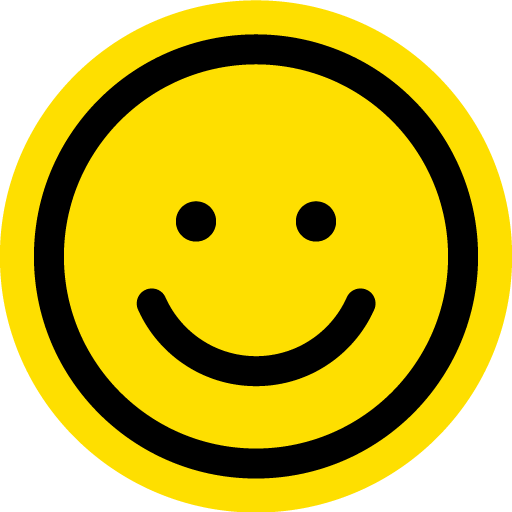 The SynergyRecord property is the basic way to put record data into or get record data out of your DO. There are a lot of additional properties associated with DO’s, like its validity based on repository and custom validation rules, but those are for another blog. By exposing the individual field elements as Get/Set properties this allows us to bind to them from code (Synergy or C#/VB.Net) and in the WPF world the UI layer in XAML. Where “group” is the name of a structure/file relationship in your repository. The Symphony Harmony returns all the located records in the form of DO’s. This means we can bind to the individual properties exposed by the DO. 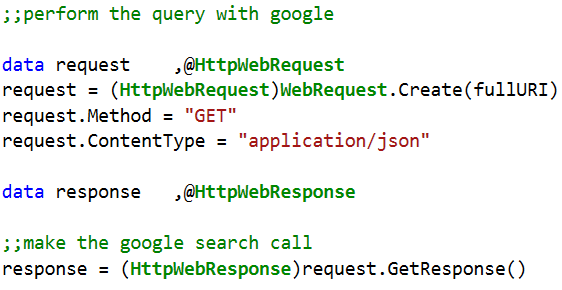 Is a valid query that will return only the DO’s that match the where clause. The fields within the query can be typed in longhand or selected from the field list (retrieved dynamically from the DO). 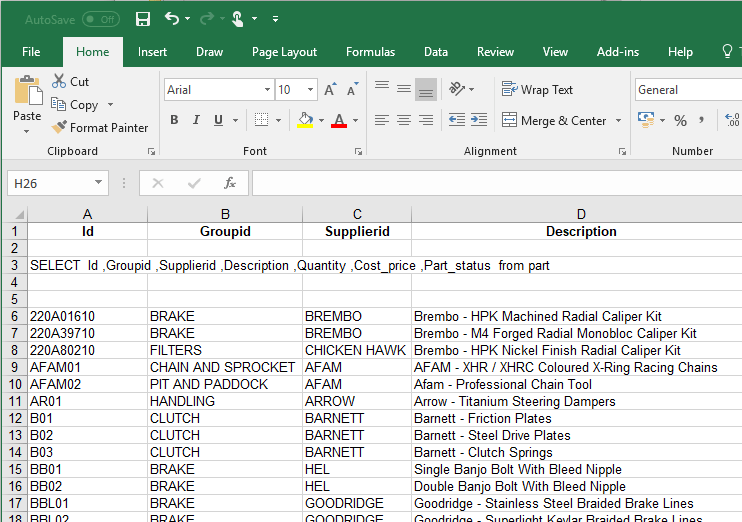 When the query is executed, the results grid is dynamically built to include only those fields selected. As mentioned you can also modify the data in the file using an UPDATE command and you can insert new records using an INSERT command. To complete the capabilities you can also delete records using the DELETE command, but make sure you use a where clause or the whole file will be cleared. 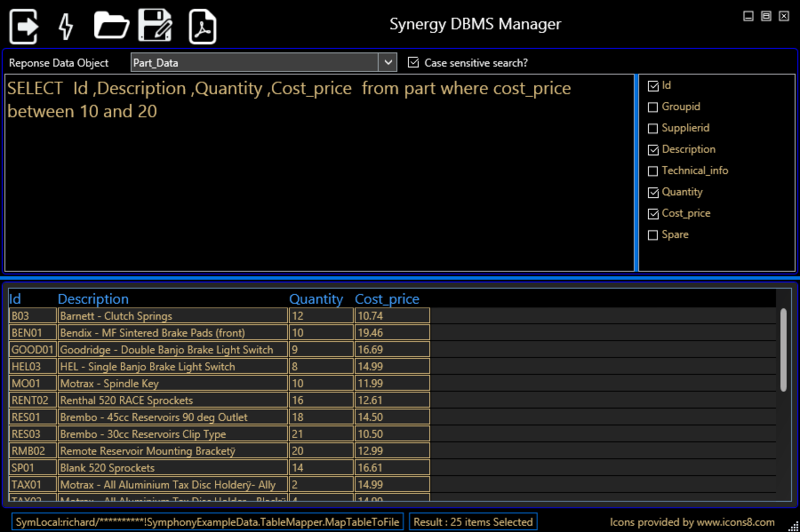 The Synergy DBMS Manager application can be downloaded from SymphonyFramework.Net. 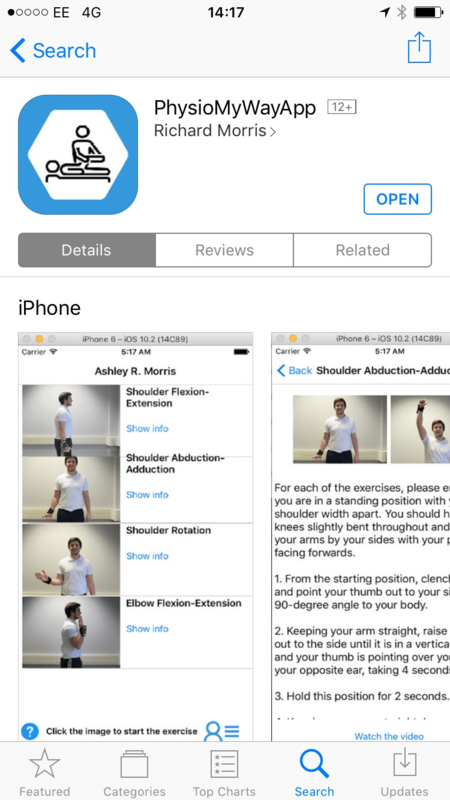 You can also access full documentation on the same page or here. 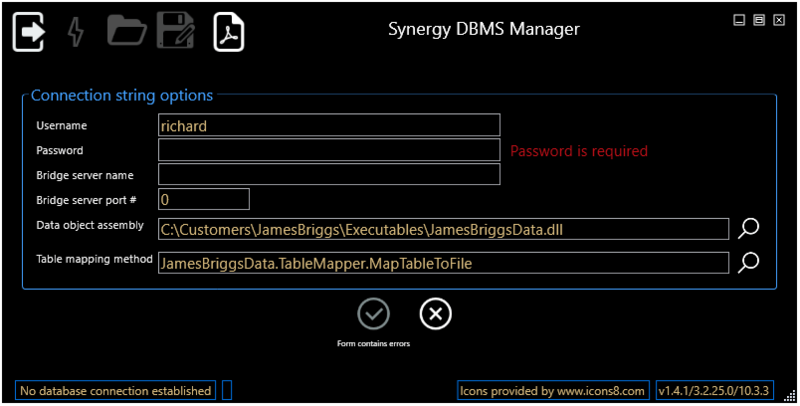 You will need a minimum of Synergy 10.3.1 runtime environment to run the Synergy DBMS Manager program. You will also need to create and build a library of Synergy Data Objects that represent your repository structure. This library is totally code-generated and full instructions are included in the documentation. If you would like to take a look at the Synergy DBMS Manager but don’t have the time to build your library of data objects upload your repository files (zipped please) at: SymphonyFramework.Net and we’ll build it for you! 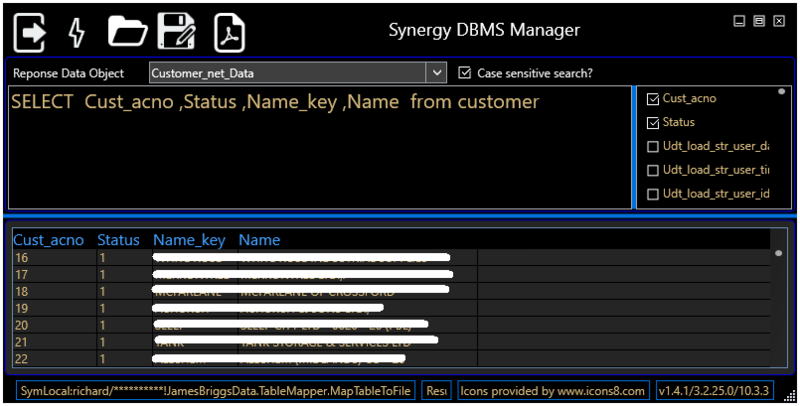 Why not take a quick look at the documentation to see how easy it is to use the Synergy DBMS Manager? 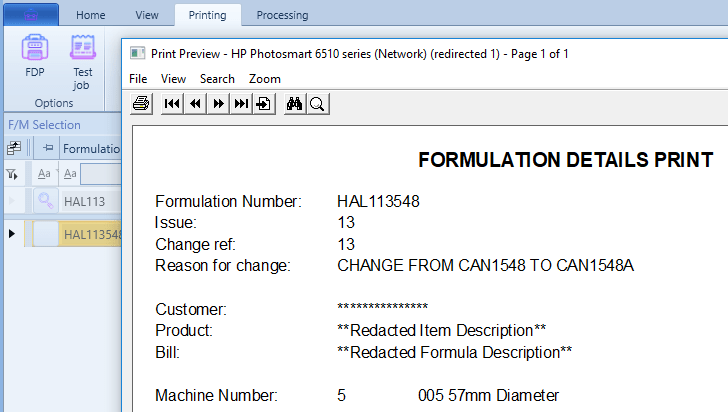 One cool aspect of a Synergy UI Toolkit program has been list processing. 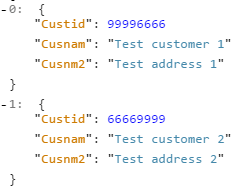 When we introduced the concept of a list load method to populate the list as items were required was a huge step towards decoupling the program logic from the user interface. Because of this separation of concerns it’s actually very easy using the Symphony Framework to load a modern WPF data grid using an existing UI Toolkit list load method. Our starting point has to be the UI, and that’s being rewritten in XAML. 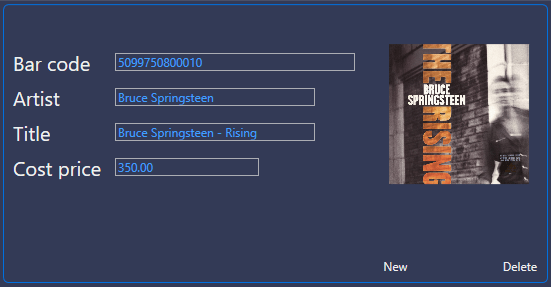 XAML allows data binding between class properties and the column elements of a data grid. 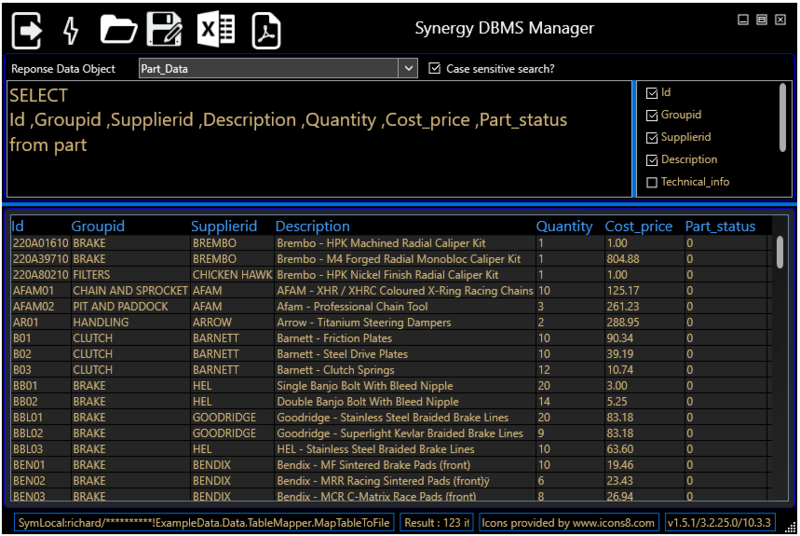 We exposes our Synergy data by use of a Symphony Data Object. These data object classes represent your repository based data structures. The fields within your structures are exposed as the properties that the data grid will data-bind to. The DoingTK test is a flag we have set to indicate if the program is running with the traditional UI Toolkit or our new WPF UI. We shall be drilling down into the ability to handle list loading during the DevPartner 2016 pre-conference workshop as we all migrate an existing UI Toolkit program to a modern WPF user interface. It’s the tried and trusted way to get the users attention. 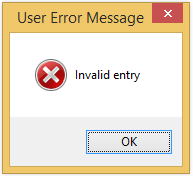 At the slighting hint of an issue with their data entry you put up a big dialog box complete with warning icons and meaningful information. When migrating to a new Windows Presentation Foundation UI we can do things a little different and guide the user through the process of entering the correct data we need to complete a form or window. We will still use the same change method validation logic however as there is no reason to change what we know works. We shall be exploring the ability to handle field change method processing during the DevPartner 2016 pre-conference workshop as we all migrate an existing UI Toolkit program to a modern WPF user interface.